Blood Typing helps to determine the blood group (or blood type) of an individual, who needs to receive blood. The Rh (rhesus) factor is yet another antigenic determinant of blood group. Otherwise denoted as antigen D, an individual can be Rh+ (Rh positive) or Rh– (Rh negative), depending on the presence/absence of antigen D, on the surface of the RBCs. Antibodies against the D antigen (Rh factor) are not naturally present in blood. However when an Rh negative individual, receives blood from an Rh positive individual, he/she begins producing antibodies against the D antigen, as this is perceived “foreign”. The reaction between antigens and the corresponding antibodies, causes the agglutination/clumping (grouping) of RBCs, leading to their eventual destruction. 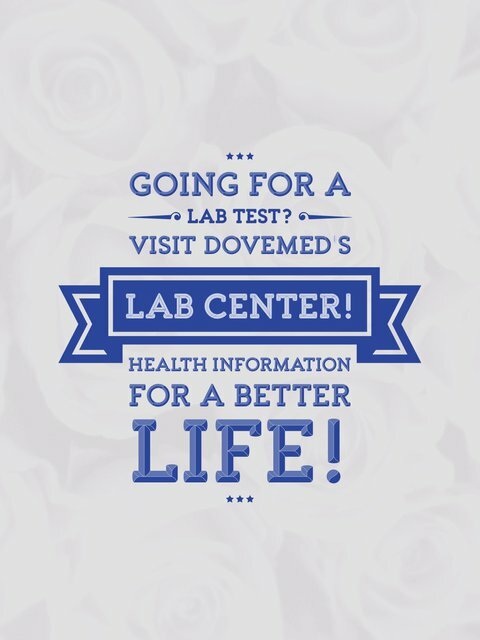 This property is made use of in the laboratory, to determine an individual’s blood group. What are the Clinical Indications for performing the Blood Typing Test? When an Rh negative mother carries an Rh positive baby, she gets exposed to some of the RBCs crossing over from the baby at the time of birth and begins producing antibodies against the D antigen. Although, the first child remains unharmed; however, during any subsequent pregnancy with an Rh positive fetus, the maternal antibodies cross-over into the fetal circulation, leading to destruction of the baby’s RBCs. This leads to a condition called erythroblastosis fetalis (or hemolytic disease of the newborn), which may prove fatal in severe cases. How is the Specimen Collected for Blood Typing Test? What is the Significance of the Blood Typing Test Result? Determination of the Rh status of a pregnant woman and that of the newborn helps in planning the use of anti D immunoglobulin, in order to prevent hemolytic disease of the newborn. 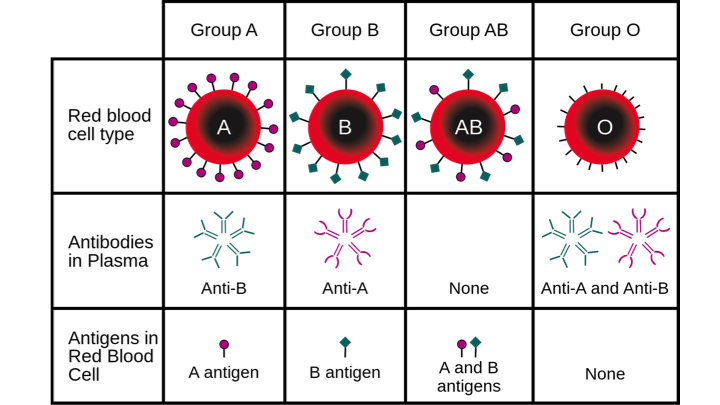 In addition to A, B and D antigens, other antigens, called minor blood group antigens, are present on the surface of the red blood cells. These include Kidd, Kell, Duffy, and other Rh system antigens. Antibodies to these antigens do not occur naturally.